Music, Waves and Fashion- Breakbeat BBQ Style! 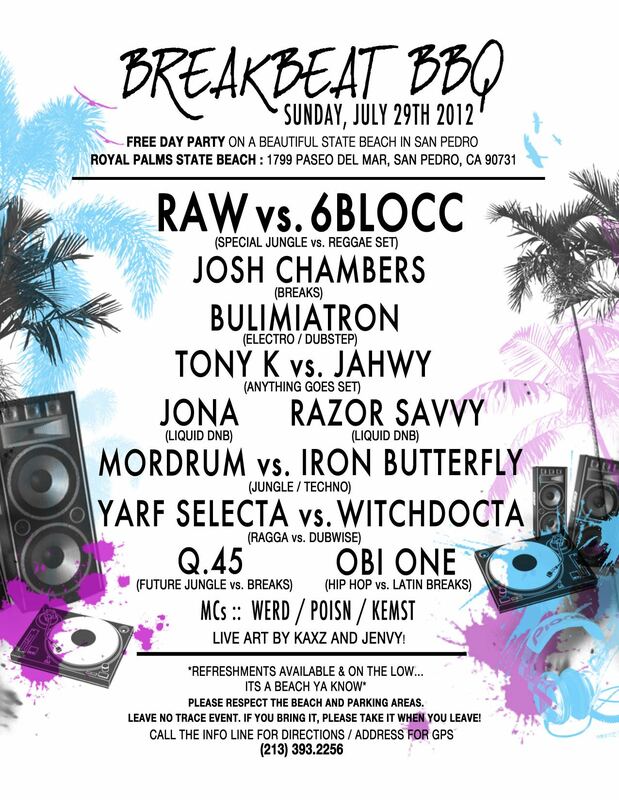 Come join us this Sunday, in San Pedro, for the Breakbeat BBQ. L&L will be there with tons of fresh new stock ! Don’t sleep…this event not only got a dope line-up, it’s got a sick location- The Beach. Music, Waves and Fashion, make this your destination, this Sunday Funday, cause that’s what the weekends are for!